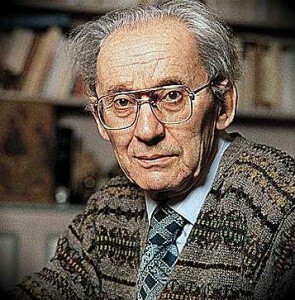 P. Ricoeur belongs to the classics of modern philosophy. His interests are universal. In a number of works the thinker touches upon the question of the conflict of cultures, the understanding of the Other, the definition of the self. This entry was posted in Philosophical and tagged Cultures, value on 26/08/2018 by Mary.